If anyone deserved to be served, it was Jesus. Yet, he actually became the servant, modeling for us what it looks like to live an intentionally sacrificial life for his Father's glory and the ultimate good of all who would believe. 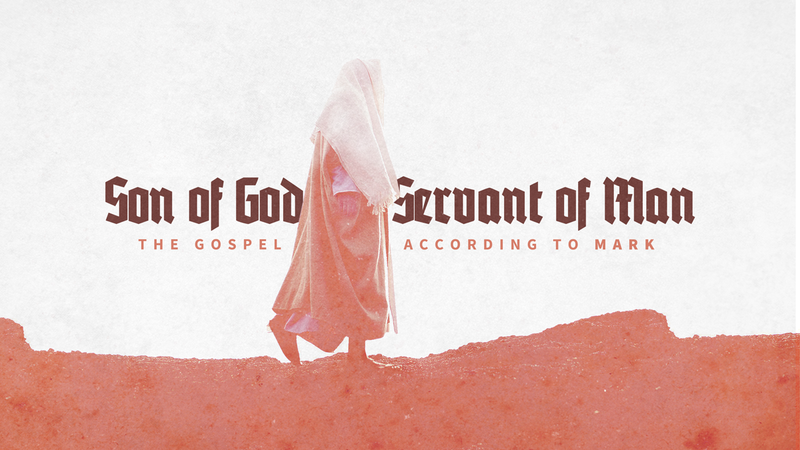 This is what Mark records for us in his Gospel — the Son of God being the servant of man. 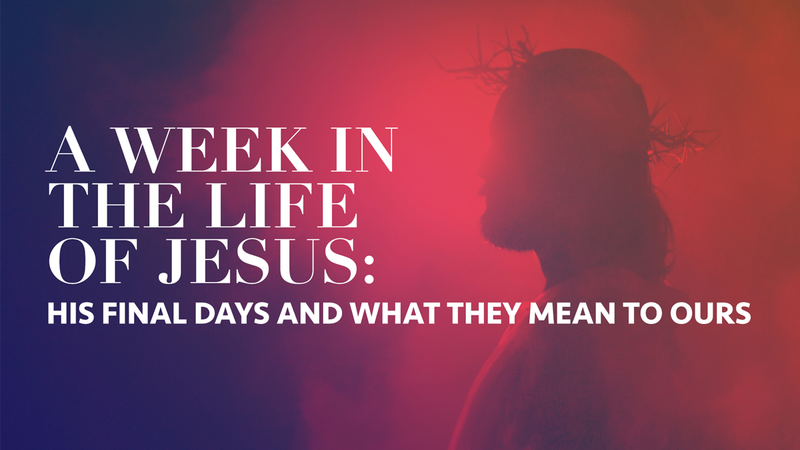 Explore this second book of the New Testament with First Family this year as we delve into its theme, texts, and topics, seeing how God would have us live as his servants in the footsteps of Jesus. From time to time, we have the chance to be blessed by special speakers at FFC. We hope you'll enjoy these special messages! These are messages that don't belong to any particular series. We hope you're challenged and encouraged by them! 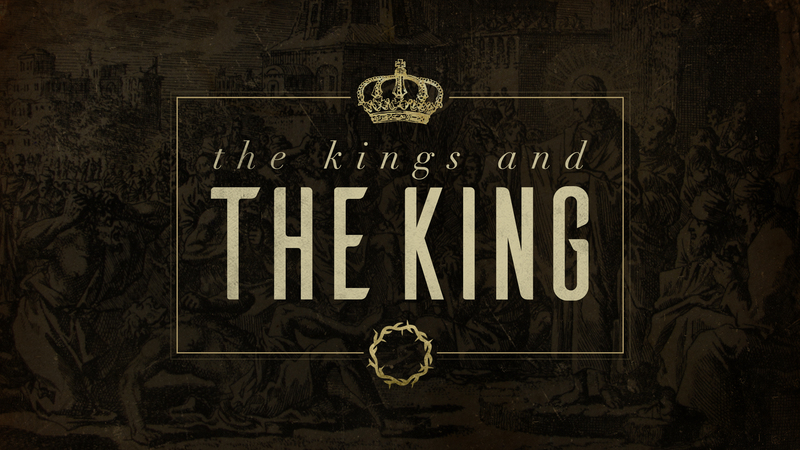 The pastors and elders of FFC discuss various topics and passages of Scripture. What indicates that a church collectively, or a church member individually, is truly engaged in the mission Christ left to his followers? 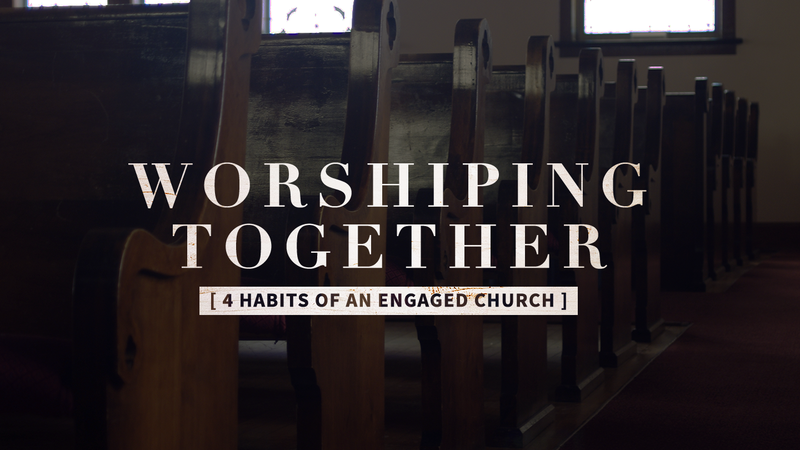 Look with Todd through the lenses of four essential, biblical habits that simply rehearse, albeit in a fresh way, FFC’s commitment to celebrating the gospel, growing in community, and serving the mission. 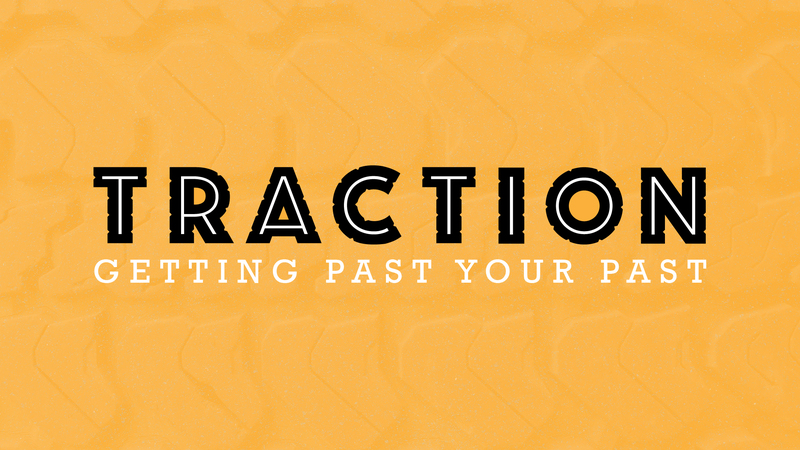 Join us this January for a topical series that will launch us into 2019 with a compelling call to action. 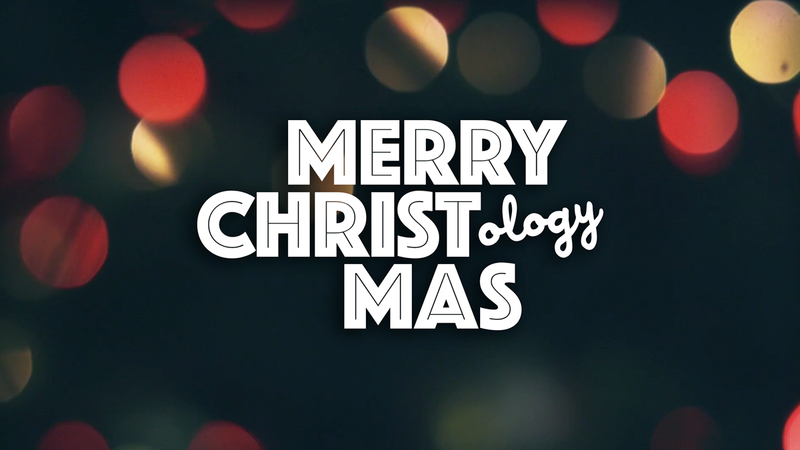 Take a closer look at Christ himself in this 2-part Christmas series from Pastor Todd. Listen to our conference messages, and you’ll receive clarity into the matter of multiplication as you hear from our very own church planters. 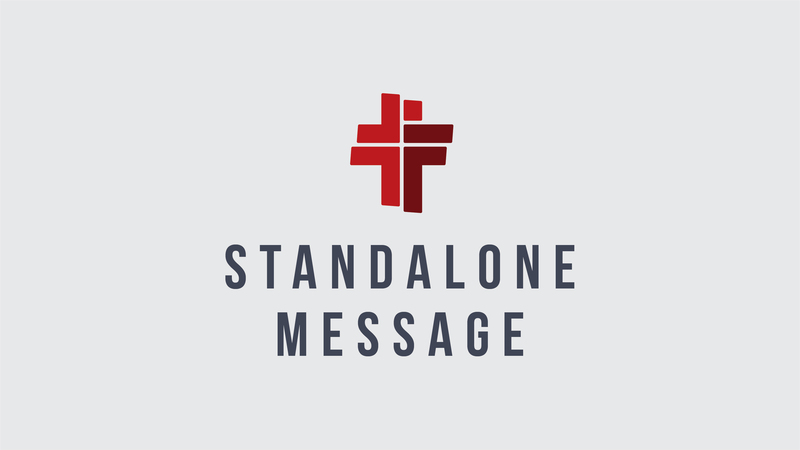 Each message, you’ll gain specific insight from their particular context that will help you embrace God’s mandate to "make disciples of all nations.” These sessions will prove to be insightful and valuable as you continue to journey towards multiplication in your life personally and within your church corporately. 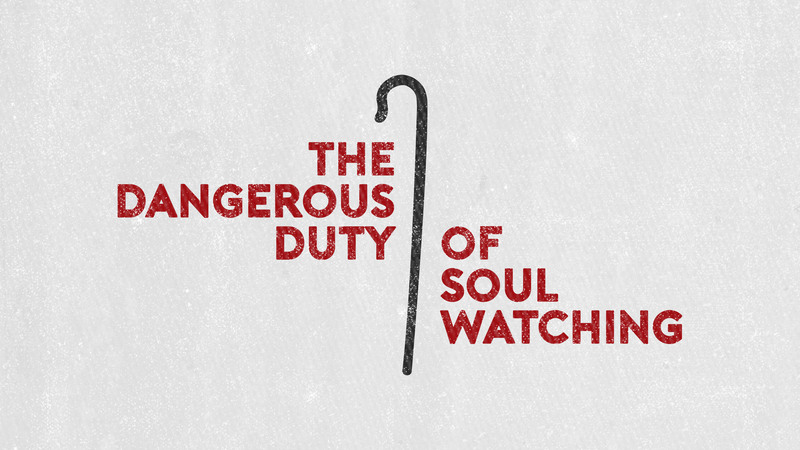 Few people ever call their church leaders "soul watchers," but that is precisely what they are! Just what does this mean and how is it done? 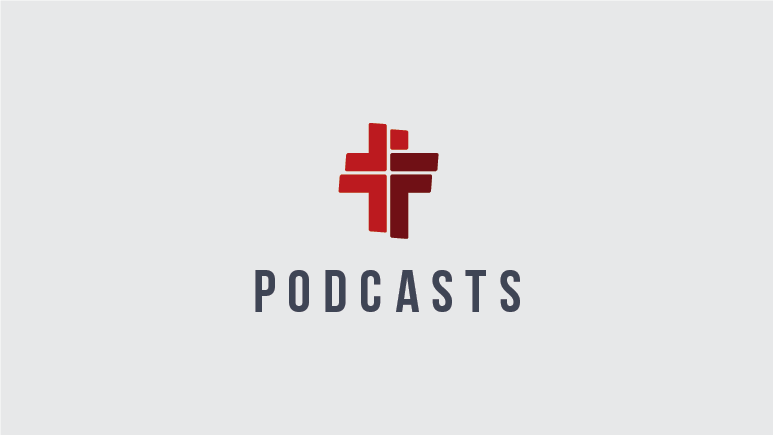 Listen in as Todd takes two weeks to discuss both the accounting aspect, as well as the advantage aspect, of soul watching, unpacking this first-century phrase that gets to the heart of the matter for both the shepherds and sheep at First Family Church.